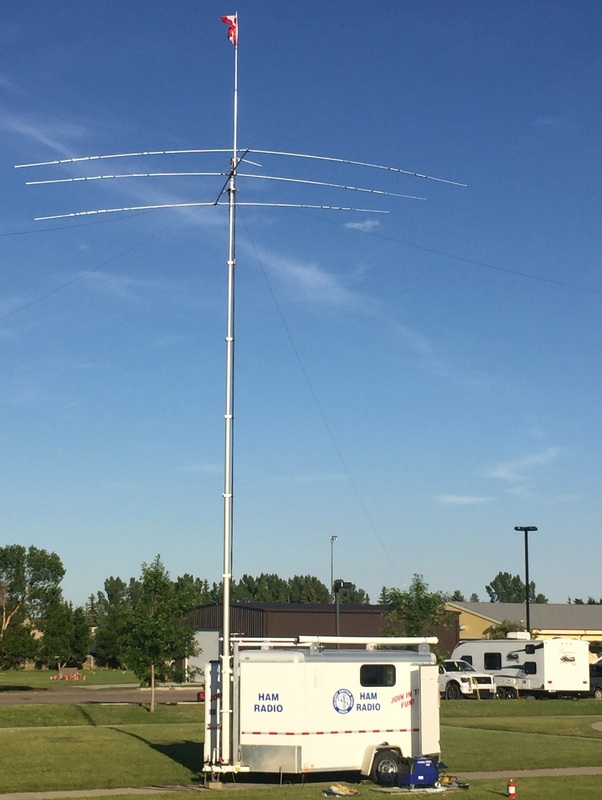 If you live in the greater Calgary area, please consider joining with us as a member of Calgary's oldest and most active Amateur Radio Club. 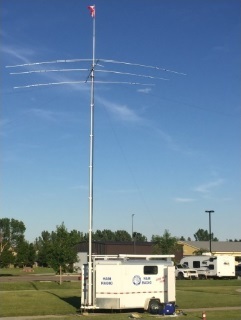 Our members enjoy the company and comradery of other radio operators and the learning experiences offered through interaction with people with like interests. CARA has members involved in just about all facets of the Amateur Radio hobby from traditional modes such as CW to the newest of the Digital Modes.If you have a question about amateur radio, someone in the club can probably answer it for you. New members are always welcome. For full membership you must be a licensed amateur radio operator. If you are not licensed - but have an interest in becoming a Ham, you may join as an Associate Member and upgrade to Full Membership if (when) you achieve your license. Cost for a new member is $50 for the first year (this fee includes a CARA name badge engraved with your Name, City, and Call Sign. Full Continuing Membership is $35/yr. Membership includes an e-mail copy of Key Klix, our monthly newsletter.